During the holiday season, it is easy to become focused on the decorating, shopping and meal preparations that lie before us. However, it is important to pause and reflect for a moment on all the things and people that we have in our lives. At the Camaraderie Foundation, we are grateful for all our Service Members, Veterans and their family members, here and deployed. We thank each of you for your service and the sacrifices you’ve made for our country. We thank you for providing us with the ability to freely celebrate the holidays at home with our families in whatever manner we wish. The holiday season has always been stressful for military Service Members and their families. American soldiers have been in combat during Christmas since the founding of our country. One of the most famous Christmas days in American military history occurred in 1776. That night, Gen. George Washington made his iconic crossing of the Delaware River from Pennsylvania into New Jersey and marched his army toward Trenton providing the much-needed boost to American morale. As 2018 comes to an end, we reflect with gratitude on all the Service Members, Veterans and their families that we have been honored to serve. We look forward to continuing to serve those who have served us. We wish each of you a Merry Christmas and a wonderful holiday season. December 29, 2018 – C.O.M.B.A.T. The C.O.M.B.A.T. 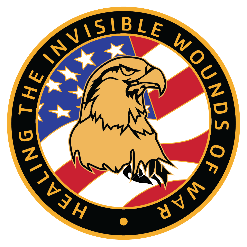 initiative is a united “call to arms” expressing an immeasurable scale and worth of a veteran brotherhood and sisterhood belonging to a motorcycle association or club in the fight to eliminate the invisible wounds of war. We are taking applications for our new Hero’s and Caregiver’s Networks. 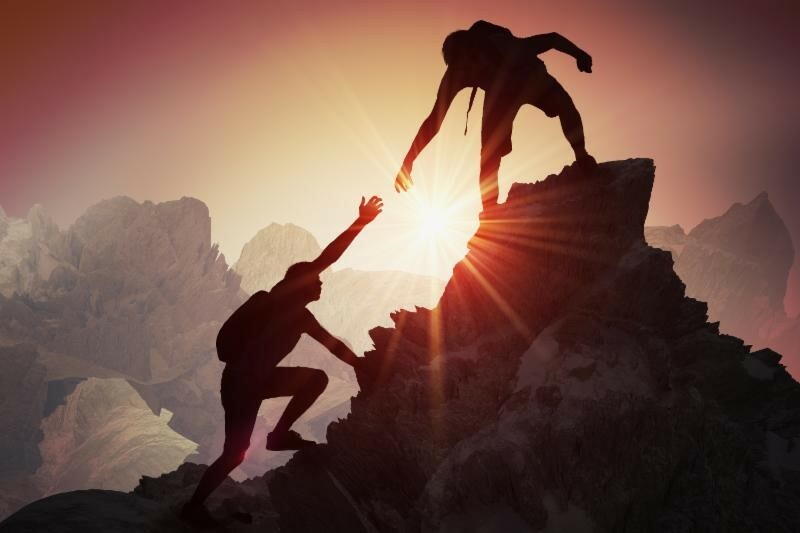 The “Hero’s and Caregiver’s Networks” is a companion program to the counseling scholarship program. The Networks will be an open-ended peer program with expert led sessions on topics determined by members of each network. Each class contains an experiential “fun” component. Additionally, each network member will be paired with a trained peer for added support. THE COST IS $3,000 PER TEAM. The challenge will include tactical events that involve endurance activities and strategic thinking. 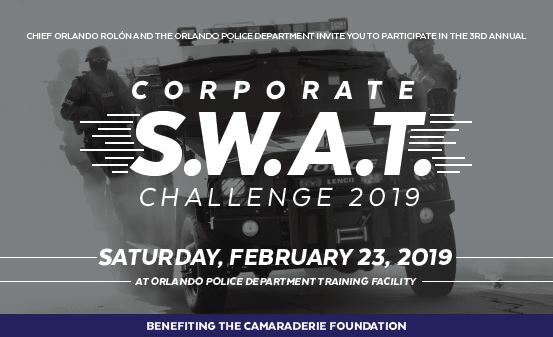 While the goal is to have fun and benefit a worthy cause, this event is for competitors who are committed to a team concept and want to challenge themselves in problem-solving atmosphere. The event begins at 7 a.m. Each competitor will receive event memorabilia. An awards ceremony and will follow the conclusion of the challenge. Each team will have a SWAT member advisor. A special THANK YOU to all our donors and sponsors. Click here for a listing of our Bronze donors. Dave, a former client, was in severe distress for years due to untreated post-traumatic stress. One day, a close friend of his called him, expressing deep concern for his mental health and urging him to get help quickly. She then gave him a phone number that would change his life forever. Just a short time later, he got connected to a psychologist through Camaraderie Foundation’s Counseling Scholarship Program. 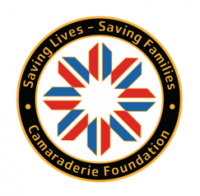 “I’m alive because Camaraderie Foundation was on-mission with task and purpose and were true to their mission’s core principals. I cannot adequately express my gratitude to the team at Camaraderie Foundation. Thank you for your time and consideration,” he said. 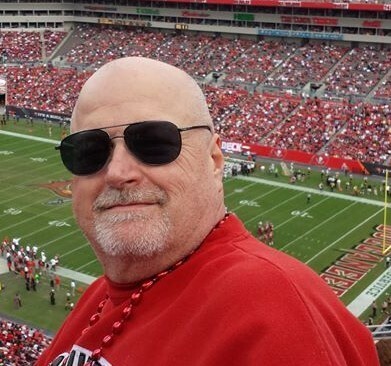 Thanks to the counseling made possible by supporters like you, today, Dave is in a much better place and can focus on the things he loves. He enjoys writing and has even published a book. Camaraderie Foundation is proud to be a part of the Combined Federal Campaign (CFC) as charity #59983. Show your support of our local Military Service Members, Post-9/11 Veterans and their families by designating Camaraderie Foundation as a recipient of your CFC contribution. It is through your donations that we are able to provide support and healing for the “invisible wounds of war” through counseling, emotional and spiritual support.